Taking out a loan is a significant financial commitment and should not be taken lightly. 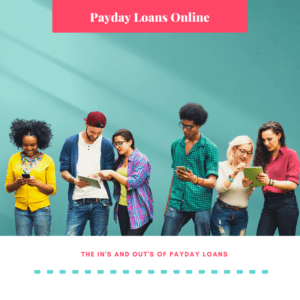 Loans are not a solution if you are struggling to pay essential costs like household bills, rent or mortgage payments, but they may be a helpful option for those looking for a cash injection before payday. There are plenty of factors to take into consideration before you get a loan, including your current financial situation, the lending terms and whether you can repay it on time and in full. There are two main forms of loan you can get: secured and unsecured. Secured loans are tied to an asset you own, like your property or car, and are typically for sums between £1,000 and £100,000 or higher. Common types of secured loans are mortgages, vehicle finance contracts and some debt consolidation allowances. As they are tied to something you own the lender may place restrictions on what the money can be used for – for example, some may stipulate that the loan be used to purchase property. Unlike secured lending, unsecured loans are not directly tied to your belongings. They tend to be for smaller amounts up to £25,000 and span from one to five years. The money can be used for almost anything, with common types being credit cards, student finance, payday loans, short term loans and instalment loans. Instalment loans are an alternative to payday loans and are repaid in smaller instalments over a period of time, rather than in a lump sum. Should I get a loan or is there another option? 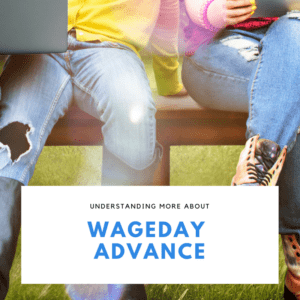 Advance on wages. If you need money but don’t want the responsibility of a loan, you may want to consider asking your employer to provide an advance on your next wage. An authorised overdraft. If you have a current account, your bank may offer the option of taking out an authorised overdraft, rather than getting a loan. Although the interest rates can be expensive they are generally cheaper than using a loan. Borrow from a family member. If a family member or friend offers to help you meet a shortfall in funds, it’s important to get an agreement in writing and work out a sustainable repayment plan. Borrow from a credit union. 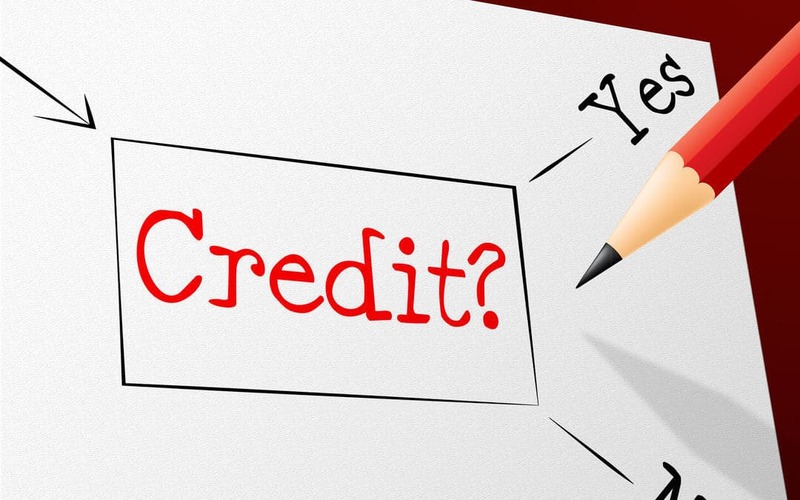 A more affordable alternative to getting a loan is borrowing from a credit union. Credit unions have a cap on the amount of interest they can charge, currently set at 3% per month for England, Scotland and Wales. A secured loan may be the best option for those looking to borrow more than a credit card allows, but they do tend to have higher interest rates than other credit options. You should make sure that you only borrow what you need and only when necessary. It is crucial to make sure that you do not borrow more than you can afford to repay and do not use a short term loan as a solution to a long term issue. Can I afford to get a loan? The most important thing to do before you get a loan is to evaluate your current financial situation and work out how much you can afford to take out and repay. As well as considering the annual percentage rate (APR), you should look at the deposit amount and the total amount repayable (TAR) over the loan period. The deposit amount required depends on the financial institution and not all providers need an initial payment. Although the first option has a lower APR and smaller monthly payments, you will pay a total of £760.50 over the loan period. In comparison, you will pay £645.88 with option 2 – resulting in a saving of £114.62. What are the exact terms of the loan? Processing fee. Some providers may charge you a fee for processing your application, typically around 1% of the loan value. This is more common with mortgages but can also be a feature of short term loans. Missed payment penalty. A late payment will not only negatively affect your credit score, but you may also be charged a fee if you do not have the funds in your account to meet a payment. Prepayment penalty. This is a charge that the provider will make if you pay the loan off early and is a common feature of mortgages. This allows the lender to claim the full amount of interest. You should also check how the interest is calculated on the loan. Although borrowing rates are normally tied to current bank interest rates, they can also depend on your credit score and lending period. Fixed interest rates are a common feature of short term loans, meaning that the interest remains the same throughout the loan period. 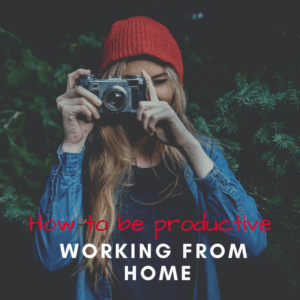 However, some contracts may be variable and the interest can fluctuate monthly. What happens if I can’t pay the loan off? It is essential to understand the financial and emotional implications of not being able to meet payments before you decide you should get a loan. For every missed payment, you will be charged a fee dependent on the type of loan you have. You will also end up paying more interest overall as the loan period will be extended. If you continue to miss payments, the lender could report you to credit agencies and negatively impact your credit score or get a court judgement forcing you to pay. If you have a secured loan, they make even instruct debt collectors to seize your possessions. As soon as you experience difficulties paying the loan off, you need to contact your provider and notify them that you are struggling. They may allow you extra time to make your missed payment or to figure out how to best handle your debt. It is also important to seek professional advice from a trusted authority if you feel you are struggling to prioritise your debt. In summary, deciding you should take out a loan is a big decision and there is a lot you need to factor in when deciding which credit option is best for you. 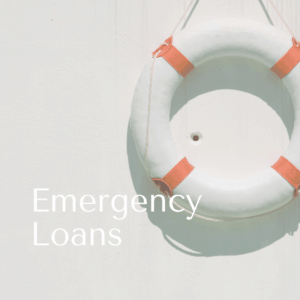 If you are looking for a flexible short term loan, get in touch with the experienced team at Moneyboat.